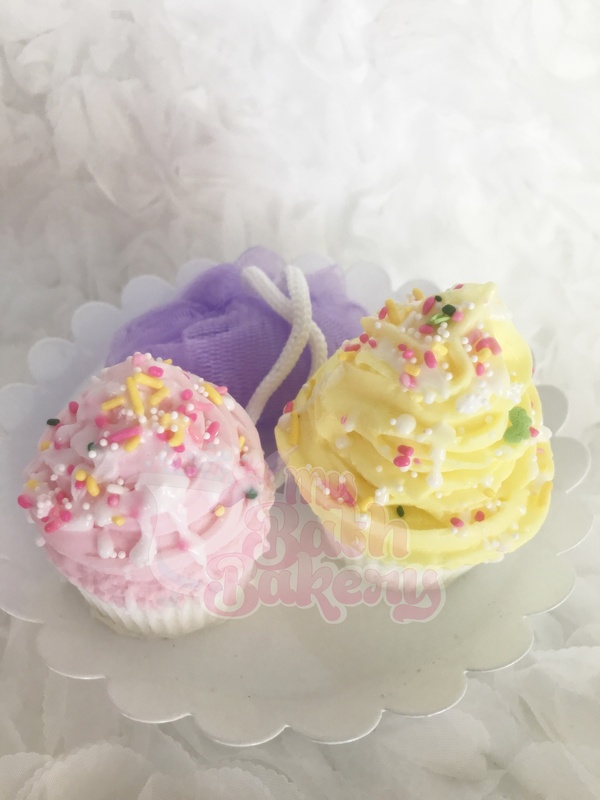 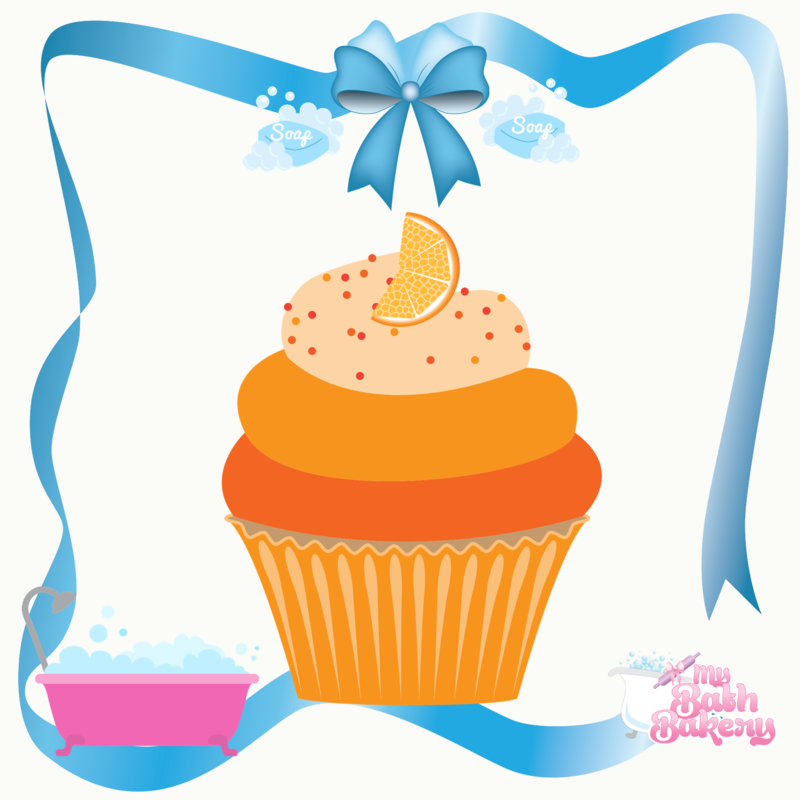 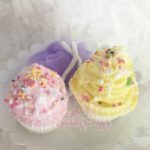 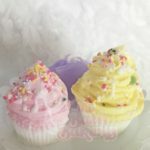 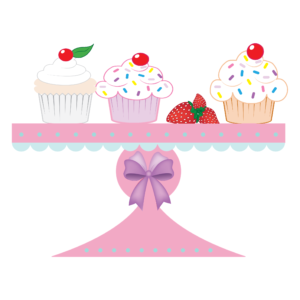 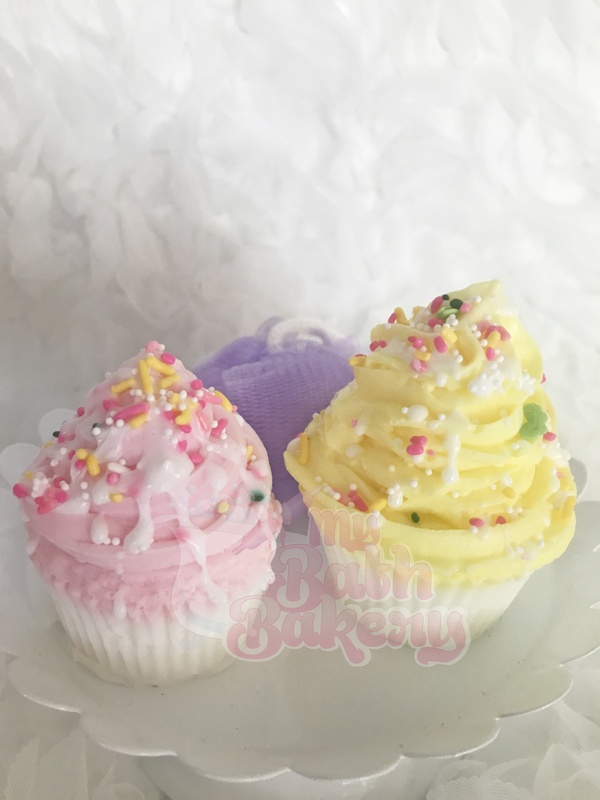 Each cupcake is spa baked with love with a luscious buttercream style frosting, and then topped off with colored sprinkles. 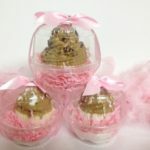 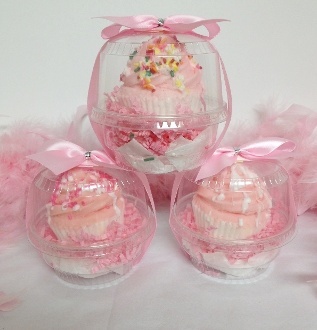 What a way to celebrate your occasion because they look and smell, good enough to eat.Our spa-quality hand soap is great for gift giving, spa parties, birthday parties or just to share some sweetness. 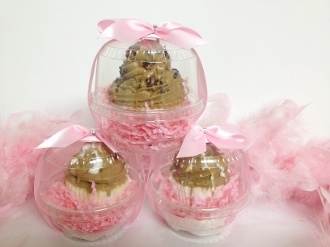 It’s ready to impress and pamper!